Oh what a festival it was! It’s that time of year again. 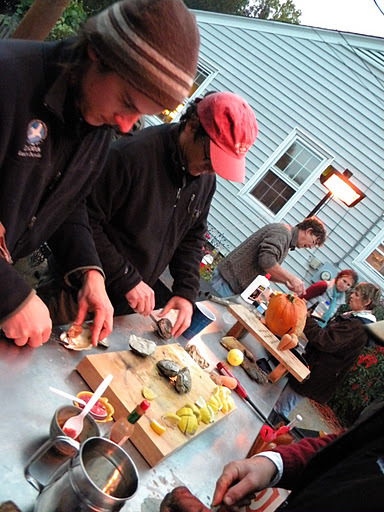 Oysterfest. One of the best festivals that ever was. 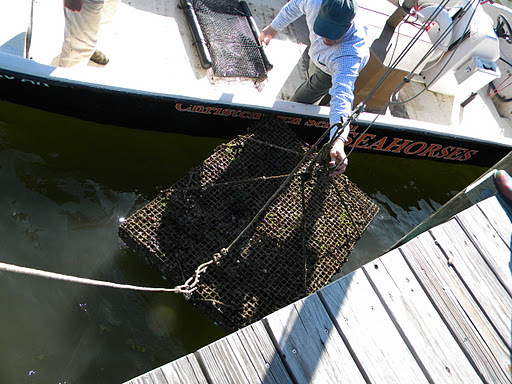 Where we eat lots of yummy oysters. And I do mean lots. 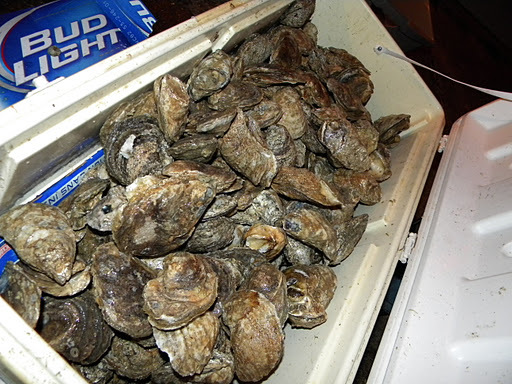 There were multiple coolers full of oysters for the grilling. 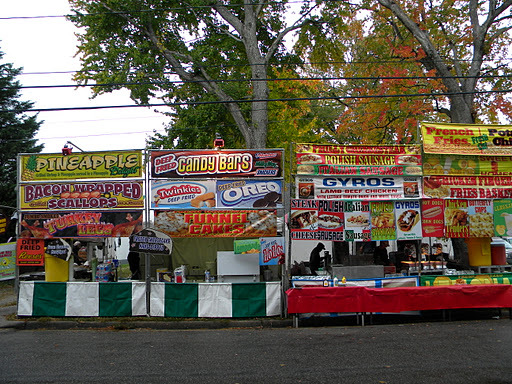 And we can’t forget the fried food that line the streets of town and scent the air. Everything you can think of is battered and deep fried. What’s the other 4%? Dare we ask? 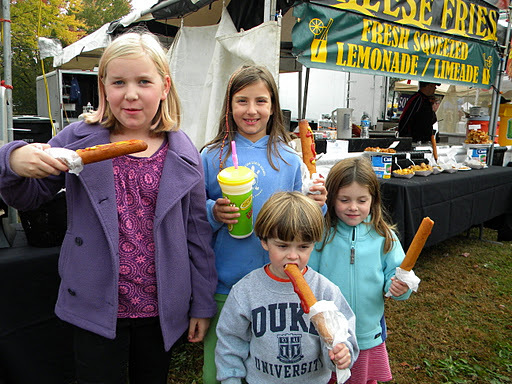 Footlong Corn Dogs for everyone! Well, not everyone. 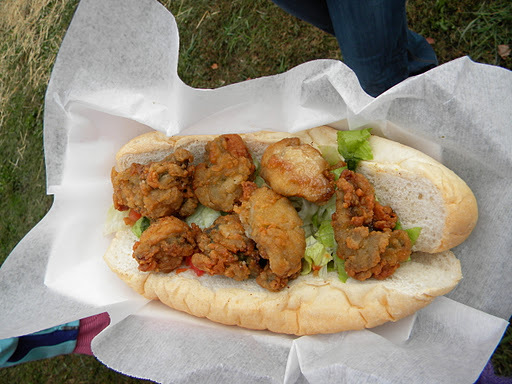 I decided an oyster po-boy was the way to go. 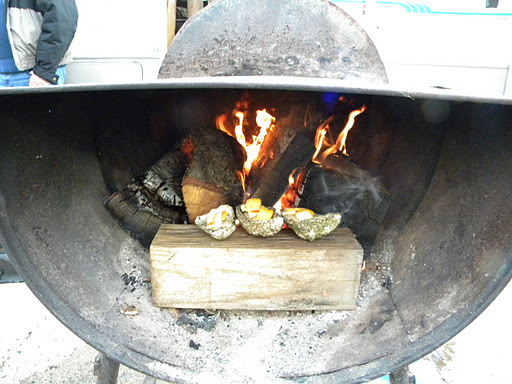 You know, to break up the grilled oysters. 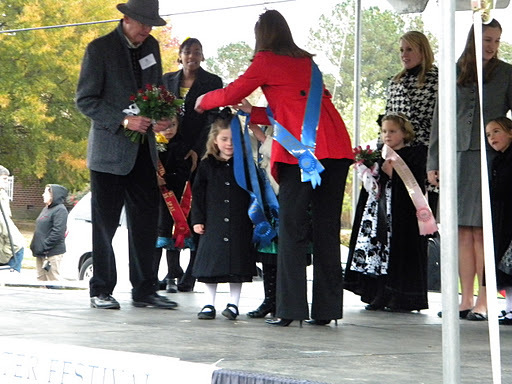 As soon as the crowning was over, Edie had to run backstage to congratulate her friend and get a good shot of our very own Miss Spat. Then it was back to the house for celebration. 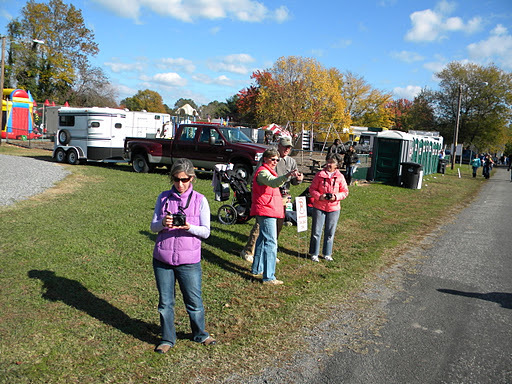 This was about the point this year’s festival was deemed “Epic” by Anne. The celebration was big. 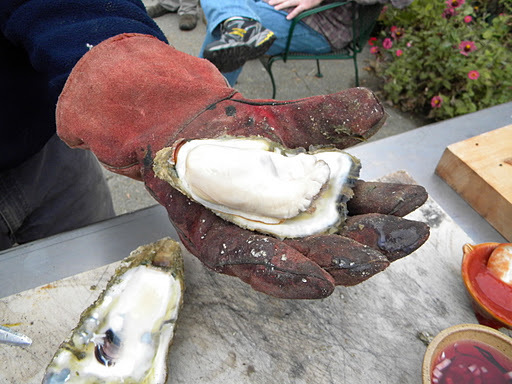 There was a lot of shucking going on. 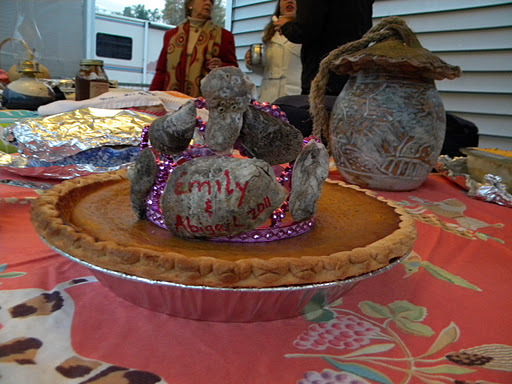 Mollie made Abigail a Miss Spat pumpkin pie, complete with crown. 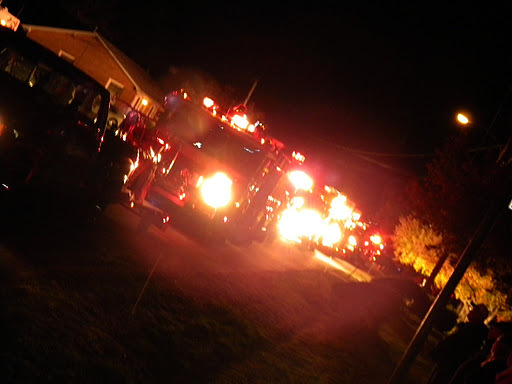 Friday night is the Fire Truck Parade. 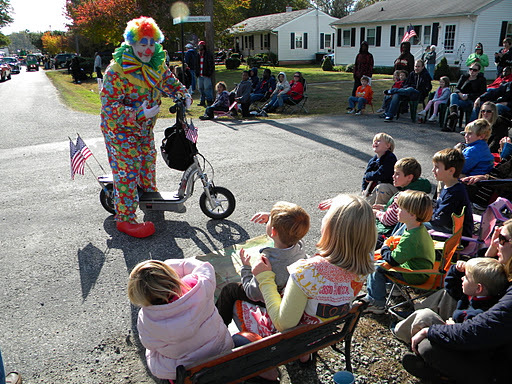 The most fun parade, ever. I took a few videos of it this year that I’ll get around to posting. It’s the loudest parade you’ve ever heard. 60+ firetrucks, with their sirens blazing. 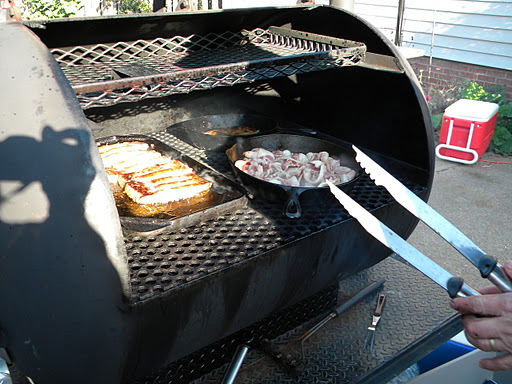 Saturday morning we woke up to Miss Piggy on the grill. (Look back up at the header of this blog. See that pig? She’s on the grill.). Ryan said he got 350 pounds of meat back from the butcher when he took her to slaughter. 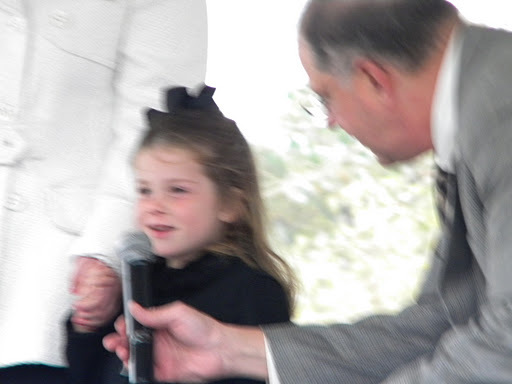 Edie kept patting her belly saying “Miss Piggy died and went to heaven.”. We had bacon, brats and a few types of sausage. She was tasty. 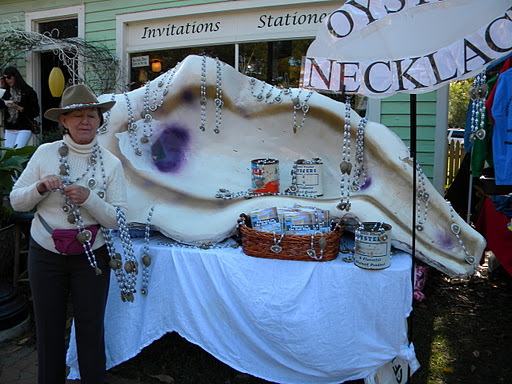 One of these days, I’m getting the oyster necklace. 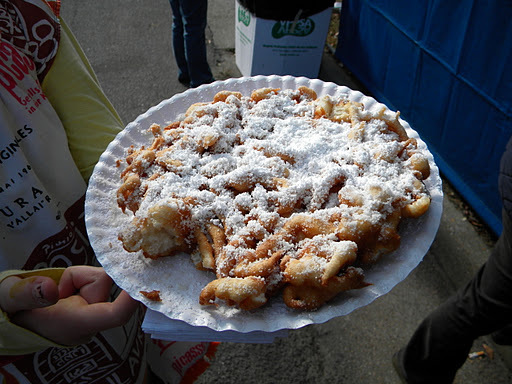 The lone funnel cake I had all weekend. Shared with Rieman and maybe some of the kids. 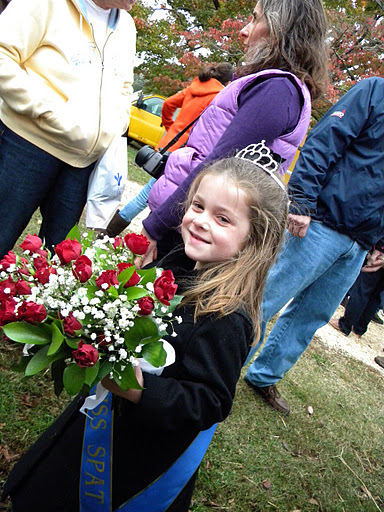 Saturday’s parade saw Abigail riding the Oyster Queen float. By this point, our crew was large. With a sign. 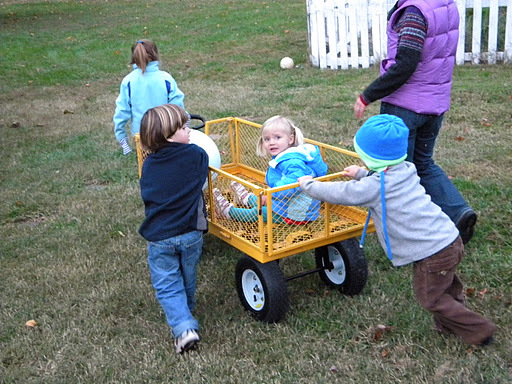 That Edie spearheaded and let the boys help. 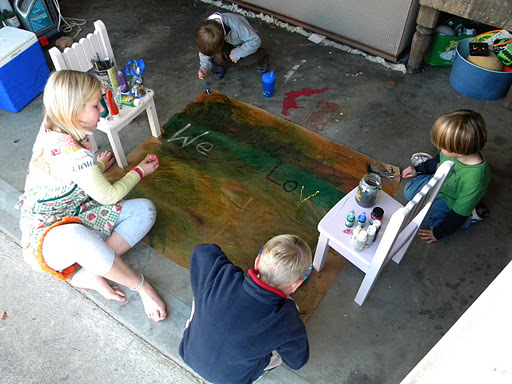 I’m not sure that Teddy, Owen or Gus really followed instructions and I’m pretty sure at one point they really interfered with her artist vision. But, she was a trooper and rolled with it. It was a fantastic sign and it kept the four of them busy most of the morning. 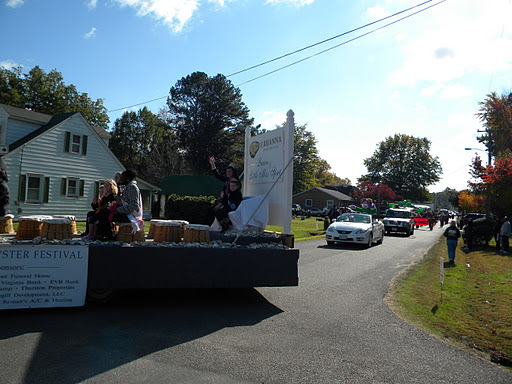 The mom and grandparents lined up to get pictures of Miss Spat as her float came through. 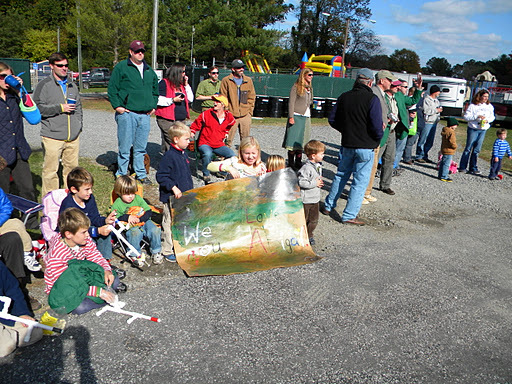 Parade was a popular game the rest of the weekend. Here Teal gets her turn on the ‘float’. The kids even had some personal time with a Shriner clown. 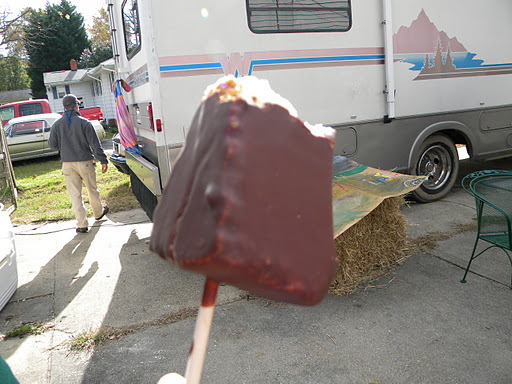 Chocolate covered frozen cheesecake on a stick. 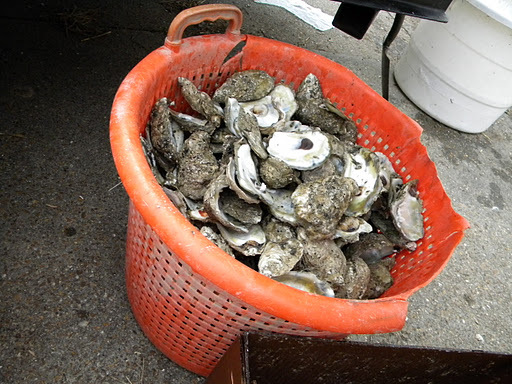 Bucket of shells from Saturday afternoon. 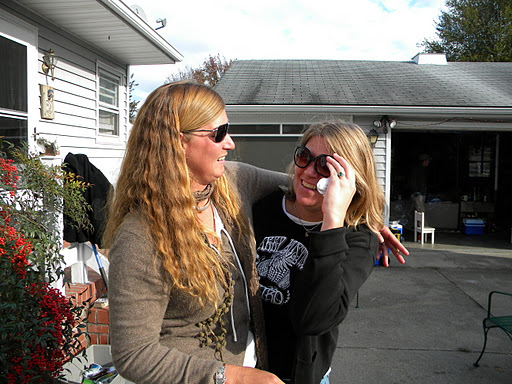 Oysterfest is always a good time to catch up with friends. 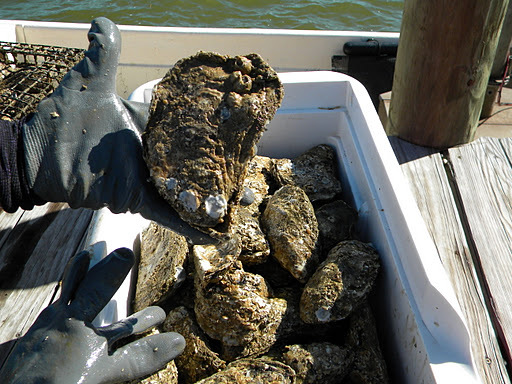 And eat oysters every way you can imagine. Those were some of Ryan’s Rockefeller style, with cheese. 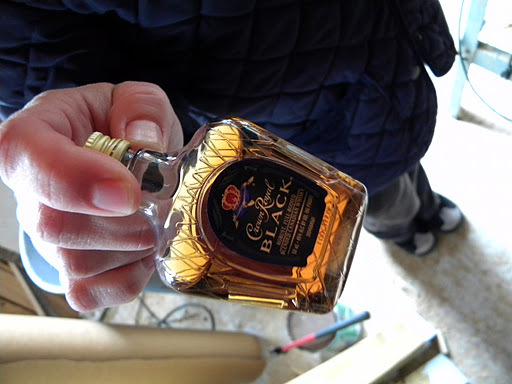 It’s also a good time to try new liquors. And to be handed mini’s by complete strangers in the drug store, as you are getting your kids ice cream at the old soda fountain counter because you might look like you need a drink. One more run to the field of fried food for that last corn dog. 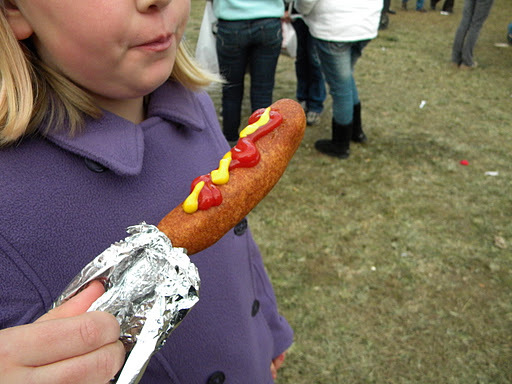 That particular one was hands down, one of the best corn dogs ever. 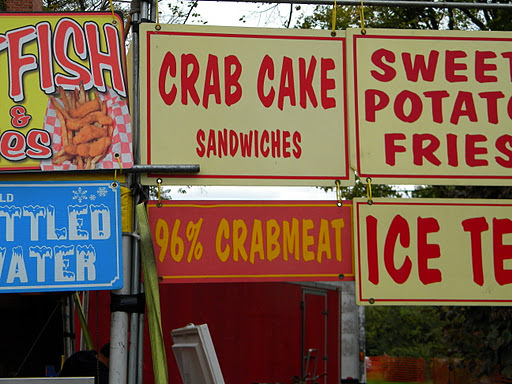 Not just the best sign of the festival, also the best fried food of the festival. 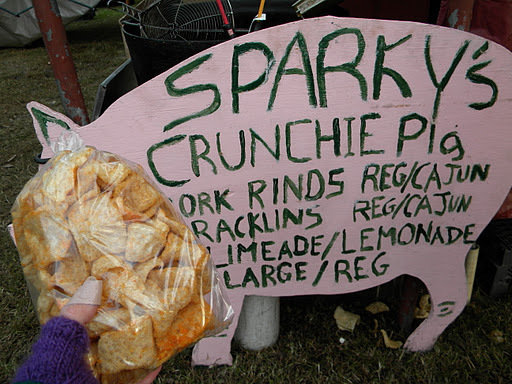 We went through 3 bags of those pork rinds, cajun flavor. Melt on your tongue goodness. 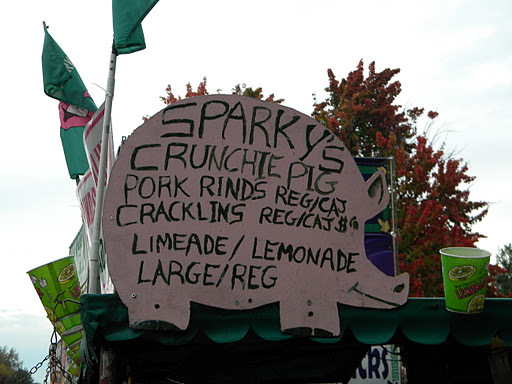 Don’t say you don’t like pork rinds until you’ve had Sparky’s. We made a few converts this weekend. 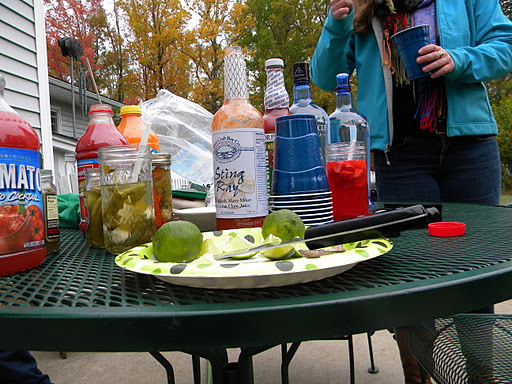 Sunday morning was the Bloody Mary table, for which I contributed pickled radish, pickled peppers and of course, my green bean pickles. Funny thing is, I’m not that wild about pickles or Bloody Marys. But I make good ones of each. 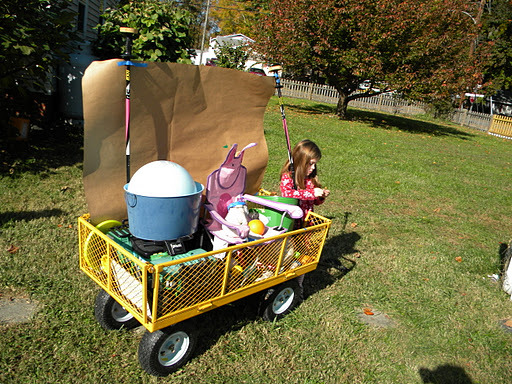 Abigail decided to build her own float and have yet another parade. 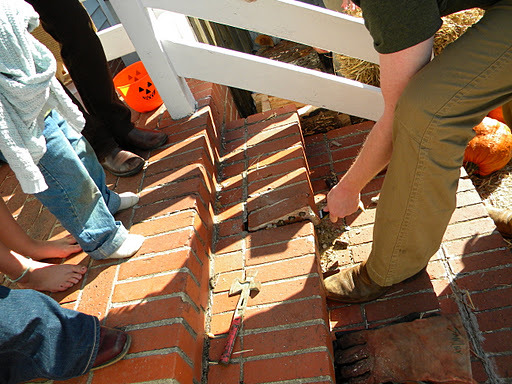 Meanwhile, the rest of us stood around and watched Nick assess what needed to be done to fix the steps to the back door. Nick, I’ll be needing you at my house next. Thanks. 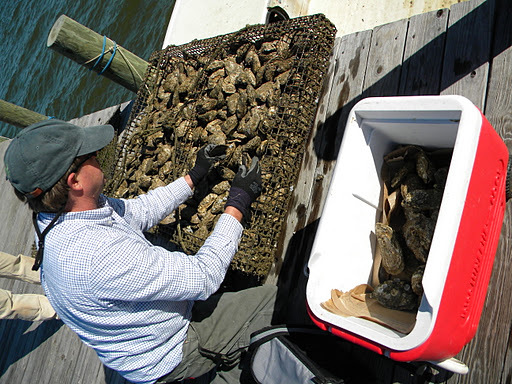 We decided we weren’t quite done with oysters, so we went down to the waterfront and grabbed some more. On the dock at Christ Church. Look at that one. Mmm. Meanwhile, the children played on the beach. 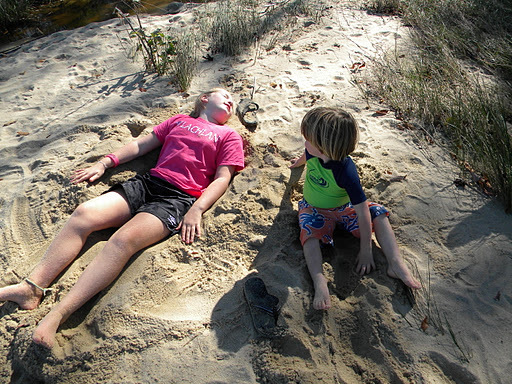 Despite our motherly attempts to get them to wear seasonal clothes, they insisted on stripping down and rolling around in the sand. Although really, can you blame them? 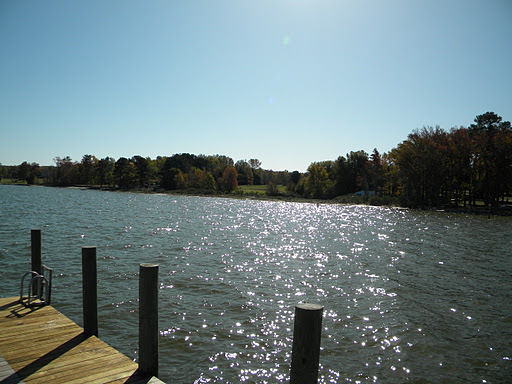 It was a beautiful day to be on the water. We stretched the already long weekend out one more day, to have some quality time with our dear friends. 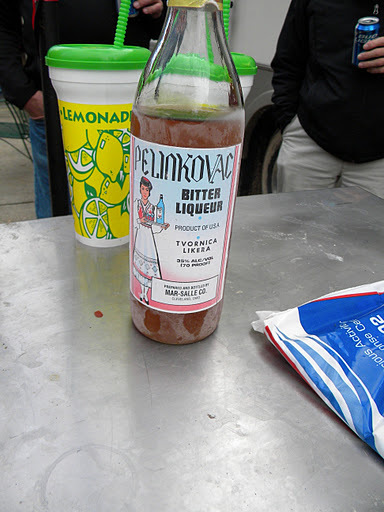 I think that’s really the best part of Oysterfest. While endless amounts of fried food, oysters and pork in just about every way possible (bacon, sausage, pork rinds, pork tenderloin and boston butts were just some of the ways we ate it at every meal), not to mention lots of beer, wine, bourbon, vodka, moonshine and the occasional mystery liquor, all help make for fun and merriment, the time spent with so many kindred spirits makes you remember why you are all friends in the first place. Thanks for hosting Will & Mollie. We’ve already started the list of what to bring next year. To all our family and friends, that was definitely an Ofest of epic proportion. Im not sure we can go that big again. Or until Abigail is Queen. We loved being with everyone and miss all of you. All of the Smiley's are exhausted but in the best way possible. Calverts rock the free world. 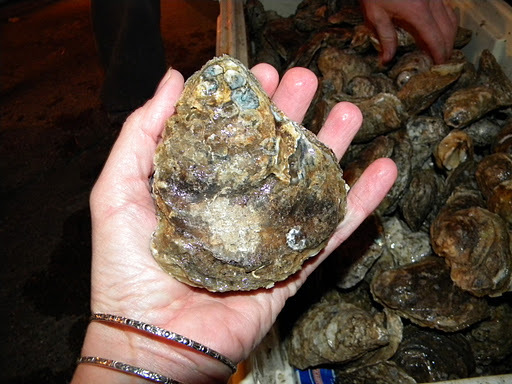 See ya in December on our VA / MD Christmas tour………with oysters.